Having a well functioning HVAC system means ensuring all parts are working in tandem and running efficiently. Heating inspections are a major consideration for a well maintained HVAC system. 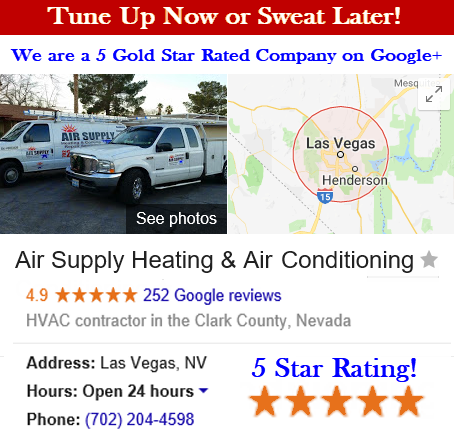 At Air Supply Heating and Air Conditioning, we are full licensed, bonded and insured, to provide the resident and business owners of Las Vegas with superior HVAC needs and services, including heating inspections. •	With your heating inspected and adjusted, it will operate more smoothly. This reduces annual heating costs. Waste of fuel and energy is minimized. •	With a minimum of an annual inspection performed by our professionals, you can extend the expected life span of your heating system’s components. •	During the inspection, our experts can catch the smaller problems, properly and adequately repair them, and save you the trouble of a major malfunction leading to a system replacement. •	Regular inspection can also promote safety. Preventing potential fires from igniting, catching and stopping gas fumes and impeding dangerous carbon monoxide leaks. –	Inspecting vents for leaks or obstructions. –	Heat exchanger is examined for corrosion, cracks, separation, or other signs of wear and tear. A deteriorating heat exchanger can be responsible for producing carbon monoxide. –	Blower is checked, and all components cleaned; especially the blower wheel which is susceptible to dust and debris buildup. –	Ensuring the blower access door is tightly sealed. –	Air intake grills are checked for blockage. –	A performance test on amp-draw for the blower motor is conducted. Doing so can prevent fires from igniting. –	Flame sensor is tested for accurate operation and burner is checked for proper ignition. –	Motor’s moving parts are inspected for sufficient lubrication to reduce the unnecessary friction. Without the adequate lubrication, too much friction can result in overuse of electricity, resulting early retirement. –	Ensure electrical wiring is fastened appropriately and there is no rust or erosion. –	Thermostat is calibrated, saving you money and promoting more efficiency. –	Flues are inspected for any obstructions. –	Safety controls and features are tested. –	Belts are looked over for any signs of cracking or wear and tear. –	Startup cycle is tested for adequacy. –	Furnace air filters are cleaned. –	Additional inspections are performed for oil or gas furnaces. 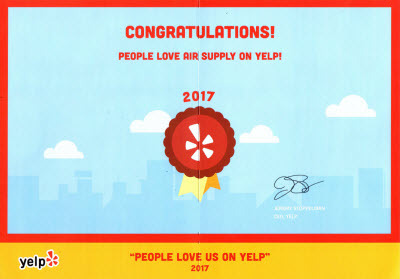 Air Supply Heating and Air Conditioning has gained a positive reputation among local Las Vegans. We perform all of our services, including heating inspections, with superior care and meticulous precision. 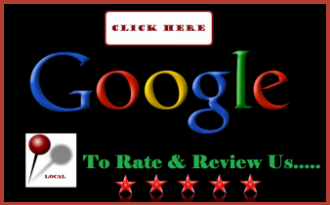 Wanting to gain life time customers instead of exploiting every dollar for a one time visit, is our goal. With our professionals on the case, you will want to keep our number on speed dial for all your HVAC system services. 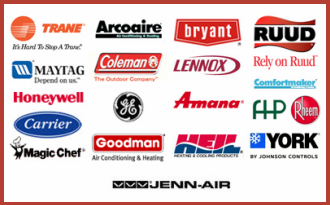 Call us today to schedule your heating inspection service!